All appearances subject to last minute schedule changes. There are no current broadcasts scheduled. 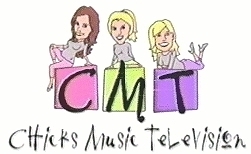 04/07/06 - Biography "Hairdos and Heartache: The Women of Country Music"